Guest Speaker: Emily Boushee, Outreach Assistant for U.S. Senator Chris Murphy, Discussion on conservation efforts and environmental concerns in CT will be highlighted. Appetizers, cash bar, silent auction. We will once again be holding a silent auction and ask that you bring your items for auction the day of the event. It was loads of fun last year and helped to raise funds. With your help it is sure to repeat itself again this year. At this time PLT will be filling vacancies to the Board of Directors (nominees: Larry Segal, Nancy VanderEyk, Patricia Spofford, Adam Ross) and Boardman Kathan, who is stepping down after years of service since PLT's conception, will be recognized for his dedication. Officers to the board will be Bill Rinckel - President, Peter Murphy - VP, John Triana - Secretary, and Larry Segal - Treasurer. Include your name (s) and contact info. 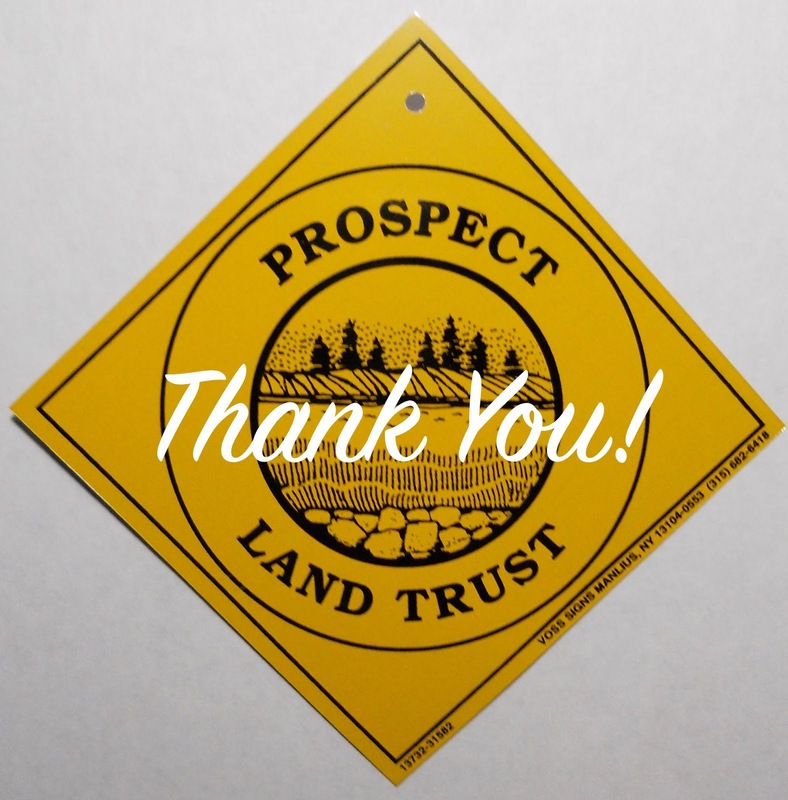 Prospect Land Trust is a good thing, be part of the good. With the New Year comes New Year Resolutions. 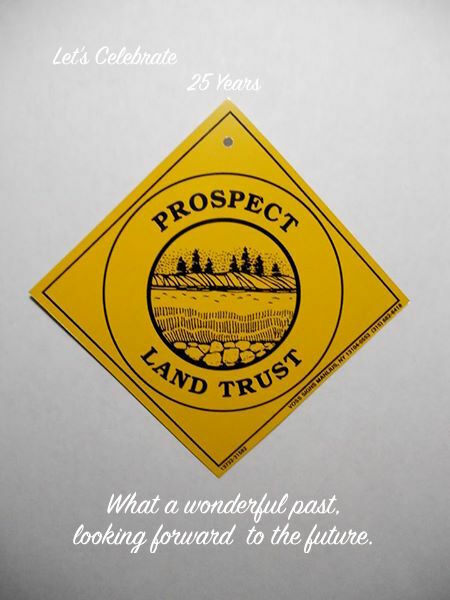 Why not make a resolution that is easy and join the Prospect Land Trust. It’s a resolution that is good for you and good for your community. It is also one that you are guaranteed not to break. 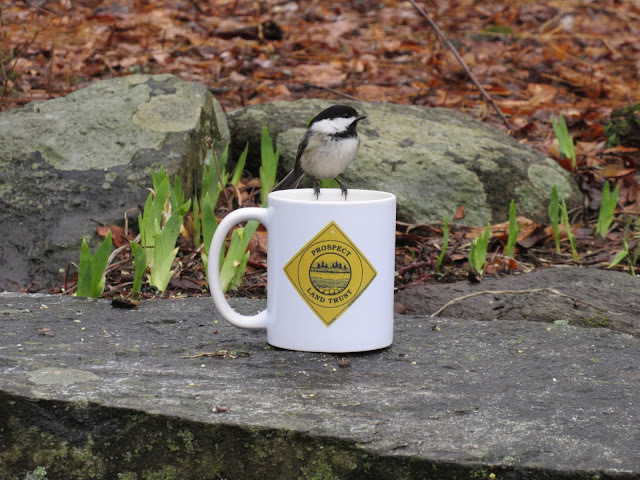 Make 2019 your year of the good and join us, become a member, enjoy the trails, participate in the programs, and be part of the good. and we will be sure to send the recipient a notification of your gift. Owl Prowl and Bird Walk Events. Remember don’t hesitate to fly on over to one of our Donate Buttons and show your support, its good for your health! Trails Day and the Great Park Pursuit brought the community together to explore the Quinnipiac Blue Trail and what is hoped a future blue trail extension through RWA property to its final connection to the PLT Kathan Woods property. This has been many years in the making and continues to move forward. 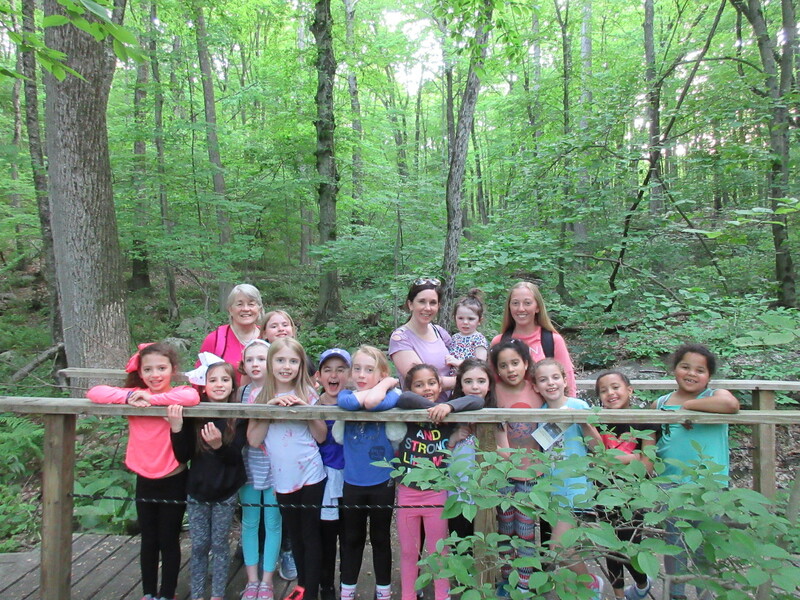 The extension will connect not only PLT but the Town of Prospect to a trails system that is well known and traveled by many. PLT second day of fun as part of the 2018 Trails Day and the Great Park Pursuit. 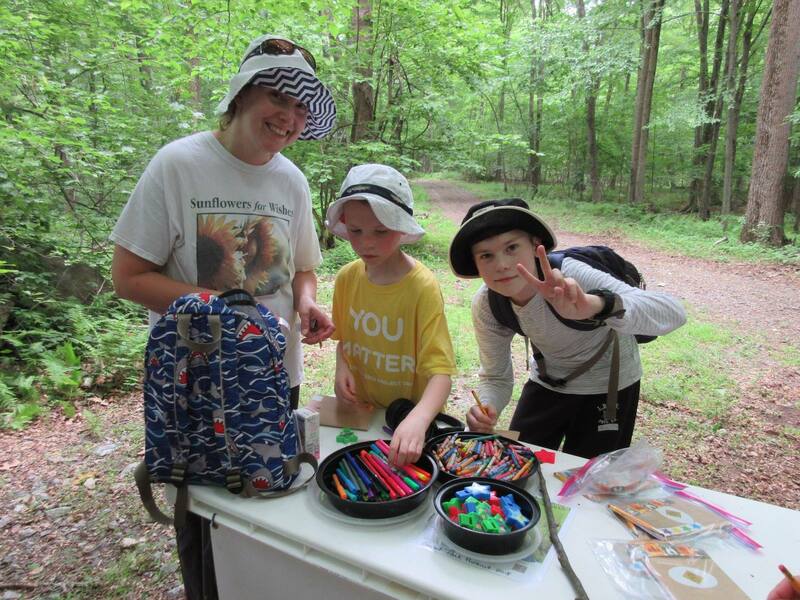 Pictured here is the Volovski Family making Family Fun Nature Journals at a stop along the yellow trail at Kathan Woods. More family fun is in the makings for 2019 so don’t forget follow us on facebook for current events. A Big Shout Out to all who lent us a helping hand in 2018. Many hands made light work of maintaining our trail systems and we could not do it if it wasn’t for you. Pictured here is a crew spreading woods chips generously donated by Dave Behlman of Hillview Property Maintenance LLC. Looking forward to working with you again in 2019! 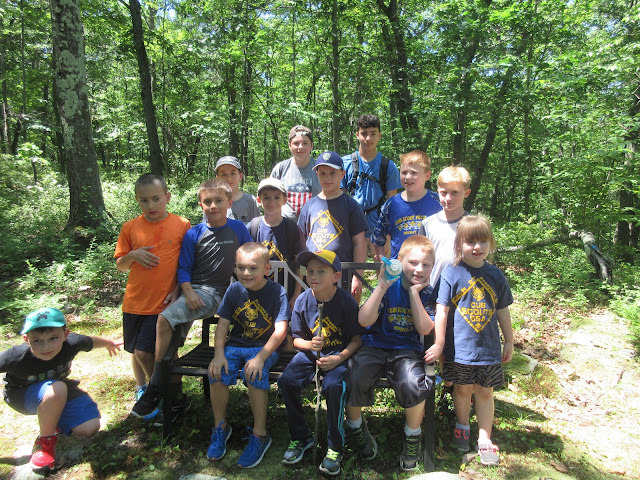 Cub Scout Pack 27 of Prospect Exploring the trails. Prospect Land Trust has always been a supporter of our local scout troops (Boys & Girls). Our properties have been the site for many community service hours, awards and badges. It has been a win/win for everyone and PLT would not be the same if the scouts were not part of our Helping Hands. We are grateful for what they have contributed in the past and look forward to working with them in the future. 25th year of Fall Hiking and counting! Academic Scholarships are now available to a graduating high school seniors that live in Prospect. Your contribution would be assisting future environmental scientists. Thank you to everyone who participated in the “Many Hands Make Light Work” day this past Saturday. 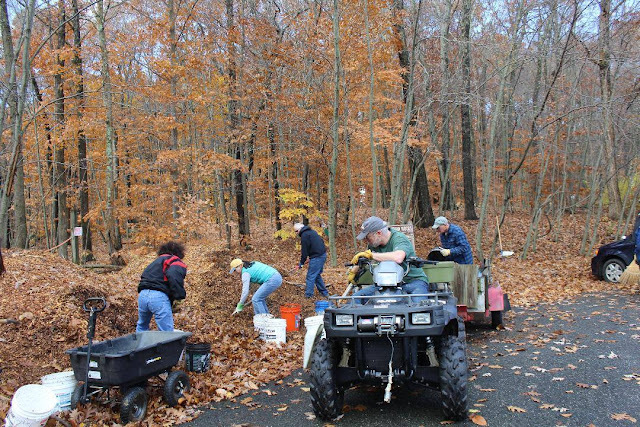 There were 11 people including several of our friends from the Connecticut Forest and Park Association and one Woodland Regional High School student, working over 3 hours moving and spreading several truck loads of wood chips. It looked to be an insurmountable task in the morning but all was completed by early afternoon. Thank you Dave Behlman of Hillview Property Maintenance LLC for the generous donation of woodchips. Our mission is to acquire, maintain, and manage property in the Town of Prospect so that wetlands and watercourses, farmlands, woodlands, and other significant lands can be preserved in their present state, thereby protecting them for their scenic,natural, and historical value and for educational and recreational benefits for present and for all future generations. 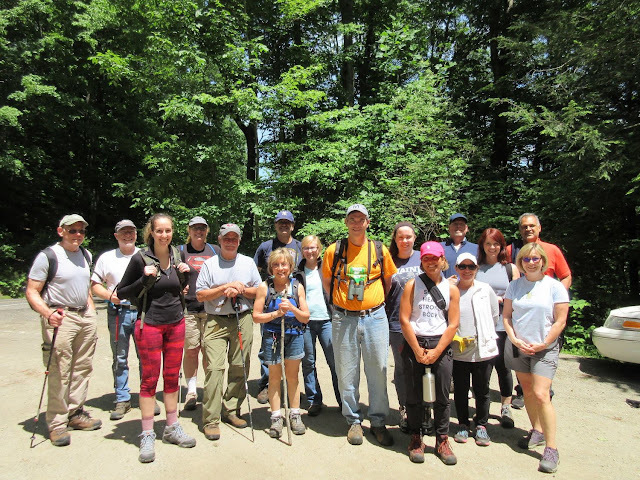 The land trust is operated entirely by volunteers. We are incorporated at the state level, hold Federal non-profit status, and receive no funds from the town. 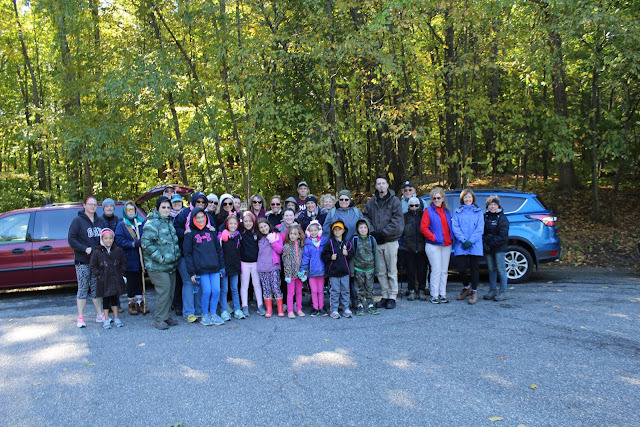 If you share our vision and believe that open space is important to our community, please consider becoming a member of our organization. Your tax-deductible contribution or membership fee will help preserve Prospect's open space for the future. Please include Name, Address, Phone, and E-mail.